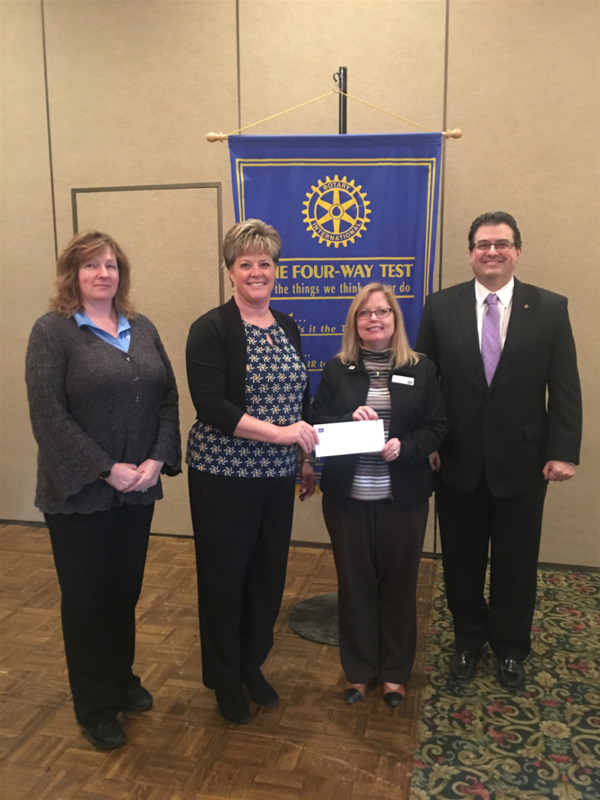 Jennifer Washney, Program Manager, Missions Delivery, American Cancer Society was awarded a “Service Above Self” grant from the Hazleton Rotary Club at their last meeting. Photo L-R, Rotary President Kathie Oh, Rotary Project Chair Kim McNulty, Ms. Washney and Rotary President Elect Alan Whitaker. 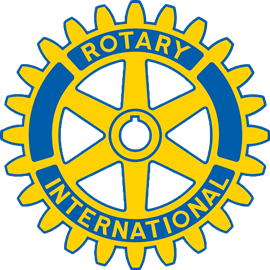 The Hazleton Rotary Club recently provided a $1800 “Service Above Self Grant” to help pay for some of the costs involved with the American Cancer Society’s “Road to Recovery” program that provides rides for local cancer patients needing transportation to and/or from a cancer treatment appointment. “Those who have registered as cancer patients with the American Cancer Society, can get some help with this through the ACS “Road to Recovery Program”. We have a wonderful group of volunteer drivers from Greater Hazleton who either drive their own vehicles or use one of two American Cancer Society cars available to them in our area. We sincerely appreciate the generosity of the Hazleton Rotary, who provided funding for one of these cars, several years ago, in agreeing to help us once again in our “Road to Recovery” program.” Jennifer adds. The Rotary grant will help pay for gas and maintenance on these two vehicles so they will be ready and available for a volunteer driver when needed. These two vehicles are used solely by ACS volunteer drivers for transporting cancer patients to and from treatment.